Chair Dimensions : 830mm high x 460mm wide x 430mm deep. Features : Refined, elegant, comfortable and ergonomic stacking chair. 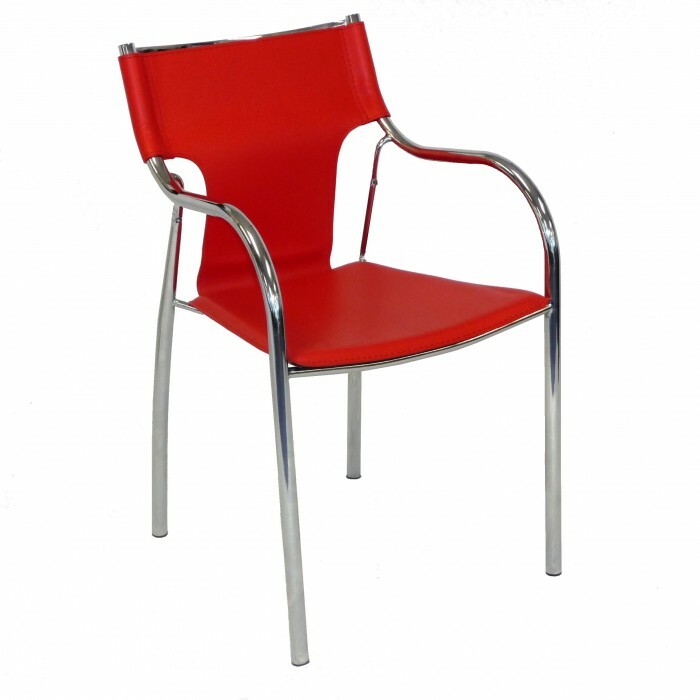 Ideal for : Events, shows, exhibitions and as visitor chairs. *Also available in Black or Spanish White - with 10 only, available in each colour.